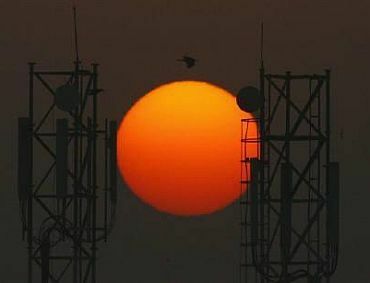 Former Telecom Minister Arun Shourie will appear before the Central Bureau of Investigation next week in connection with the agency's probe into possible criminal aspects in the telecom policy since 2001. The CBI approached Shourie last week asking him to appear before the agency in connection with the Preliminary Enquiry registered by the agency following a direction from the Supreme Court. The PE was registered against "unknown persons" with an aim to ascertaining as to whether the "first-come-first-serve basis" provision passed by the then Cabinet led by Atal Bihari Vajpayee was followed or not, officials said in New Delhi. However, Shourie said that someone had called his home when he was away and that he later conveyed to the agency that he will appearing before it on February 21 after his return from Kolkata. 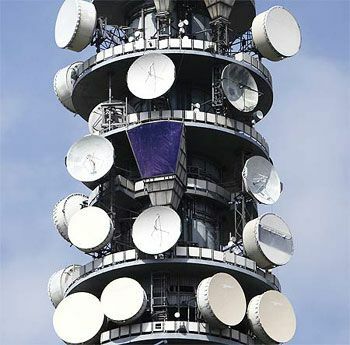 The CBI was likely to go into the minutes of the meetings held by successive telecom ministers, which included late Pramod Mahajan, Shourie and Dayanidhi Maran. According to the CBI, nearly 50 licences were given out on the first-come-first-serve basis and Bharti, Vodafone and Idea were among the beneficiaries of the policy. The CBI would go into the documents of the companies who have been awarded the contracts. Shourie said that he would be handing over some documents to the CBI during his appearance before the agency on February 21. The Supreme Court had on December 16 last year directed the agency to widen its investigation to cover the grant of licences by both the NDA and the UPA regimes between 2001-2007 and submit a report. The apex court had made it clear that the emphasis of the investigation would be to determine the loss of money to the public exchequer and said a progress report on the probe has to be filed by the CBI and Enforcement Directorate in a sealed cover. Holding that prima facie "serious irregularities" have been found in issuance of 122 licences, the court had delivered a seven-point direction to the CBI and ED saying it was satisfied that allegations need a thorough and impartial investigation. 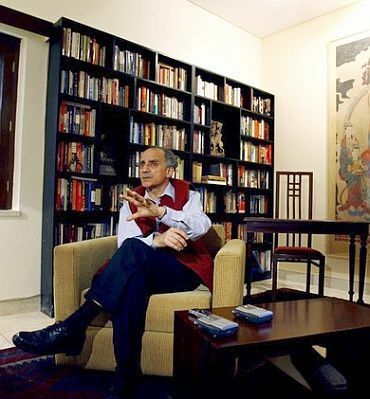 Shourie, who held the telecom portfolio between January 2003 and May 2004 in the NDA regime, had said he was not sure what made the apex court widen the scope of the probe from 2001.